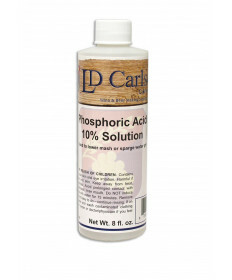 The more dilute the acid, the easier it is to zero in on a given pH when making adjustments. Using a pH meter to measure the exact pH and using a syringe to measure the quantity of acid added is very important. You can shop our selection of brewing acids here. You can find instuments for testing and adjusting mash and wort pH HERE. 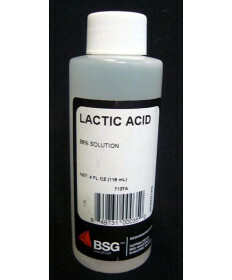 Our selection of acids allows the brewer control over mash and wort pH. Contact Us if you have questions about any of our homebrewing acids.